Everybody will remember who gave them such a useful item. 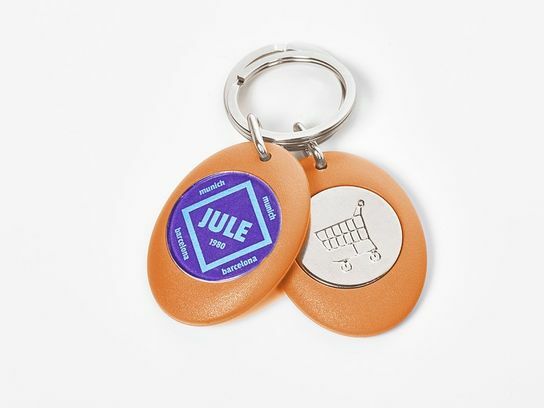 This magnetic key ring can be used as a coin for shopping trolleys or gym lockers. Besides the space for your logo, they have a removable piece attached with a magnetic system; they are the same size as the £1 and 1€ coin. They won't make a dent in your budget and will provide more value to your business.